Promotional printed calico bags. Cheap and easy way to promote your business. Promo calico bags are good enviro bags to use for your promotions. 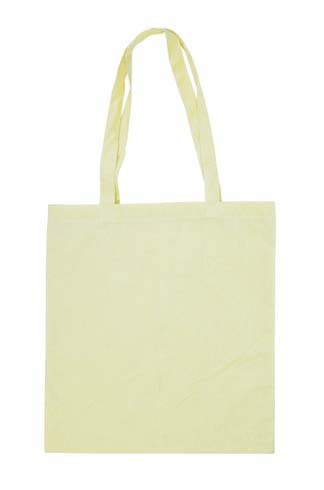 This cheap calico tote bags have short handles and made from 100% cotton. This is a budget no gusset calico bag. Delivery 30 working days from artwork approval.